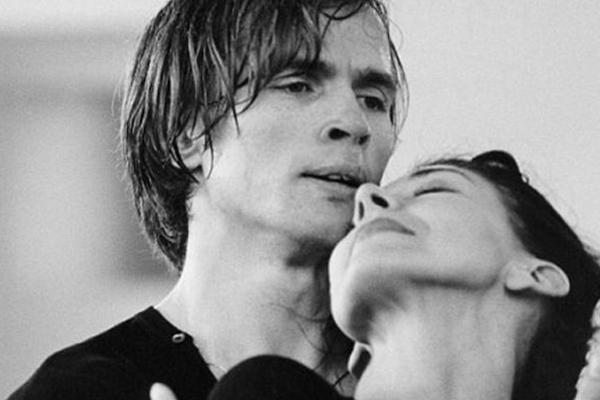 Rattling Stick and Little Compton Films have co-produced a feature documentary, ‘NUREYEV’, about the acclaimed ballet dancer and cultural icon, Rudolph Nureyev. The film is directed by double BAFTA nominated directors David & Jacqui Morris, was released worldwide on 25th September 2018. The striking and moving documentary traces the extraordinary life of Rudolf Nureyev, the most famous male dancer that transcended fame in the dance world to become a pop culture icon of his time. It charts his rise from humble beginnings, to his eventual defection to the West, an event that shocked the world.